Newcastle campus offers a broad range of services and high quality facilities that contribute to an exciting on-campus experience. With world-class research centres, multiple libraries, student accommodation, a fully-equipped sports complex, complete with 50m swimming pool and a host of other services, we provide staff and students with access to state-of-the-art facilities that support their work, study and general wellbeing. Two of the University's largest library locations are based at Newcastle campus. Spanning four levels, Auchmuty Library contains an extensive collection of resources including the Law and Biomedicine libraries. It is located near the Shortland Union Building. The Huxley Library is located in the Hunter Building and specialises in supporting the areas of education, nursing, medical radiation science, fine art and photography. The Forum, University is an extensive and contemporary sports complex. Its facilities include a 50m indoor heated pool, a 18m climbing wall (the second highest in Australia), a fully equipped gymnasium and two competition indoor courts for sports such as basketball and volleyball. Work is underway on a $100 million environmentally sustainable residential precinct for our students at Newcastle campus. The project includes the development of new residential buildings in addition to the refurbishment of existing accommodation. There are currently a selection of student accommodation options at Newcastle campus. 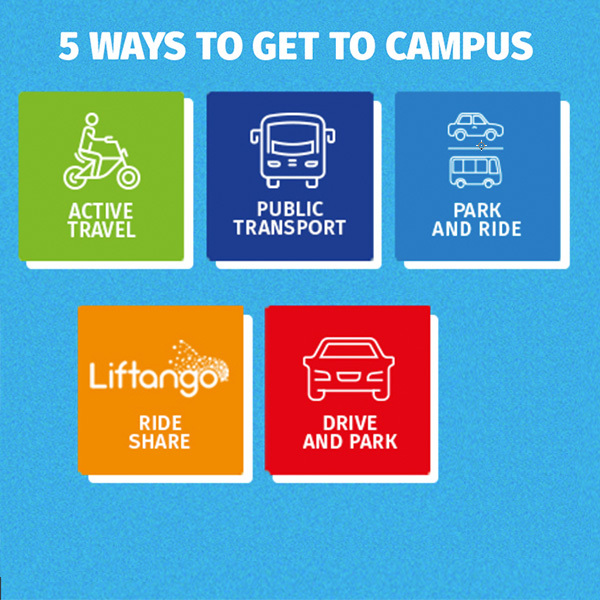 To find out more view our student accommodation guide. Find out more about our comprehensive range of support services for students, from career guidance to health care. Our Newcastle campus at Callaghan is located 12 km north west of Newcastle CBD and has various transport links. Did you know that the University is not just a space for students and staff? We offer a range of state of the art facilities for hire.